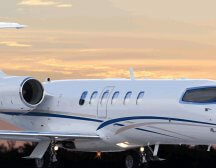 Private Jet empty leg from Biggin Hill to Ibiza. 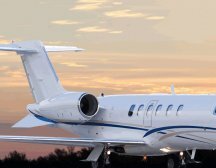 Route: London Biggin Hill BQH - Ibiza IBZ Date: 03/06/18 Aircraft: Citation XLS +, 8 passengers , comfortable, 9 seat private jet. 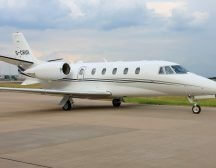 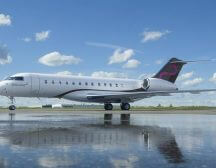 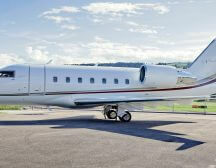 Call us for prices on +44(0)1737 823 733 or email Biggin@charter-a.com .